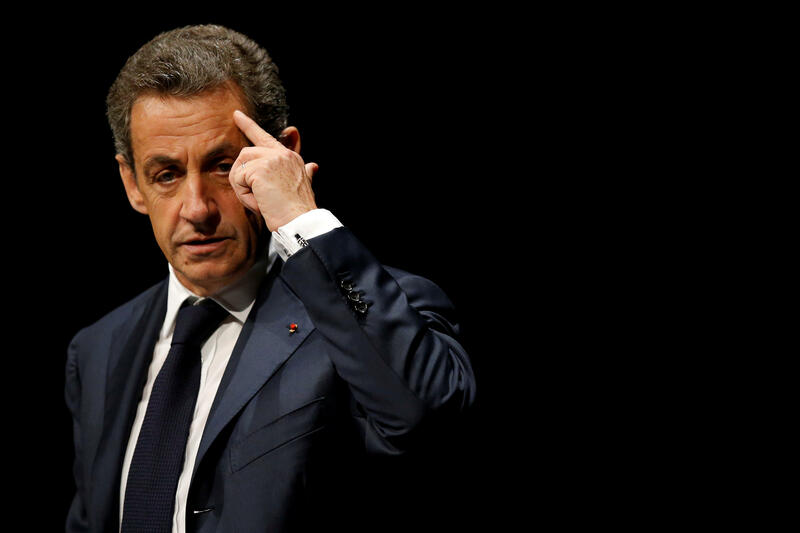 PARIS -- Former French President Nicolas Sarkozy was placed in custody on Tuesday as part of an investigation that he received millions of euros in illegal financing from the regime of the late Libyan leader Moammar Gadhafi. A judicial source with direct knowledge of the case told The Associated Press that Sarkozy was being held at the police at the Nanterre police station, west of Paris. Takieddine has for years been embroiled in his own problems with French justice, centering mainly on allegations he provided illegal funds to the campaign of conservative politician Edouard Balladur for his 1995 presidential election campaign - via commissions from the sale of French submarines to Pakistan.